Having discovered the stage through theater and music, Clément Debras continued his discovery of the arts by studying fine art and scenography at the Haute Ecole des Arts du Rhin. He graduated in 2015 as a set designer with his first creation: Freefall, which shows a certain interest for dance and performance. As a performer and dancer, Clément Debras began his career as a dancer at the Opéra National du Rhin a few years ago, working recently on the latest productions directed by Olivier Py, and Mariam Clément. In 2015, he took part in the creation of Scenopolis, a collective of artists and set designers. With this collective he is particularly interested in the scenography of concert and opera. 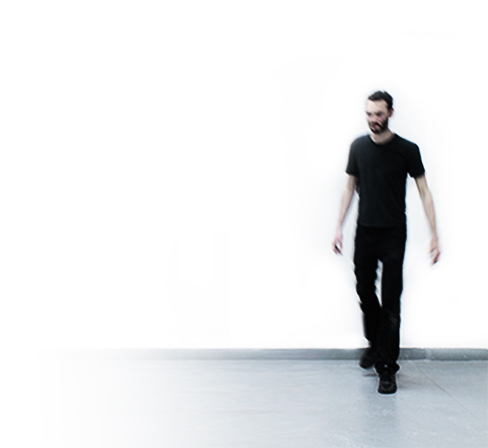 In 2017 Clément Debras is interested in the scenography of dance with the « Swan Lake » project with the choreographic center of Strasbourg, as scenographer and director. He also made scenography and costumes for the project « #ATME » new creation of the choreographer William Sanchez with the German company Szene 2wei.